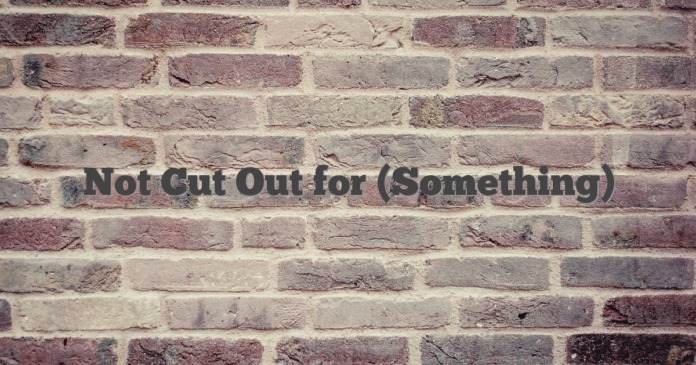 What does the idiom “not cut out for” mean? Example: I’ve practiced, but my scores are terrible. I guess I’m just not cut out for golf.